Olivier has over 35 years of hospitality management experience with international groups such as Accor, Starwood, in Asia, Europe, South America and North Africa. 20 Years experience as a General Manager, in over 10 properties world wide. The Strand Yangon is closed from 1 May 2016 to undergo a complete facelift. 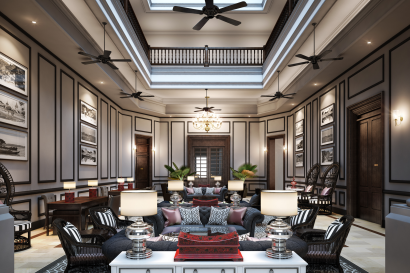 The hotel will reopen in November 2016 having been completely refurbished and repositioned as one of the finest luxury hotels in South-East Asia. The project will see all of our 31 suites redecorated in keeping with the Strand’s legendary style and elegance, while at the same time upgraded with the latest technology. 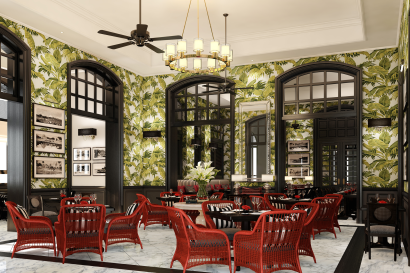 All the hotel’s public areas will be renovated and revitalized, Like the hotel’s 1989 restoration, which remained true to its architectural past under renowned hotelier Adrian Zecha, in 2016 once again The Strand emerges from a programme of thoughtful refreshments. The beloved chandeliers, charming ceiling fans and authentic period furnishings, which have long served as the backdrop to this singular meeting place of famous explorers and raconteurs remain. Past meets present among strategic upgrades including advanced air-conditioning and in-room technologies, as well as in the extensive staff training to ensure flawless personalized service which lives up to this grand and glamorous setting keeping with the Strand’s legendary style and elegance, while at the same time upgraded with the latest technology. 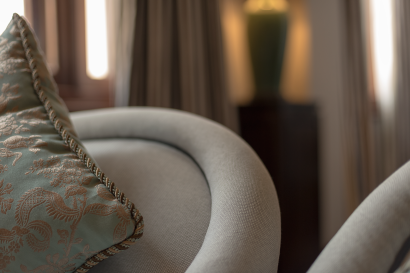 All the hotel’s public areas will be renovated and revitalized, including our famous Strand Bar and the hotel’s fine dining restaurant, the Strand Grill. “The finest hostelry East of Suez” wrote British author John Murray in his 1911 Handbook for Travellers in India, Burma and Ceylon about The Strand, still Yangon’s peerless luxury hotel more than one hundred years later. 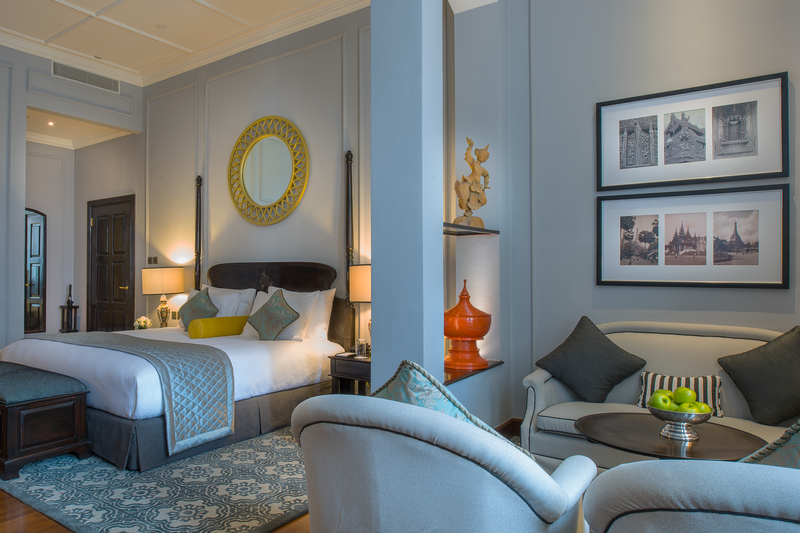 Built in 1901 and acquired soon after by the Sarkies Brothers of Raffles Hotel Singapore fame, The Strand remains one of the Far East’s most enduring and awe-inspiring colonial landmarks. 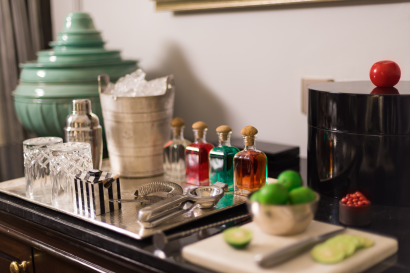 Rudyard Kipling, Somerset Maugham, George Orwell, Noël Coward and Lord Mountbatten are among the celebrated guests to make themselves at home on these teak and marble floors, and to hold court over The Strand’s iconic cocktails on the mahogany and ebony lacquered rattan furniture. 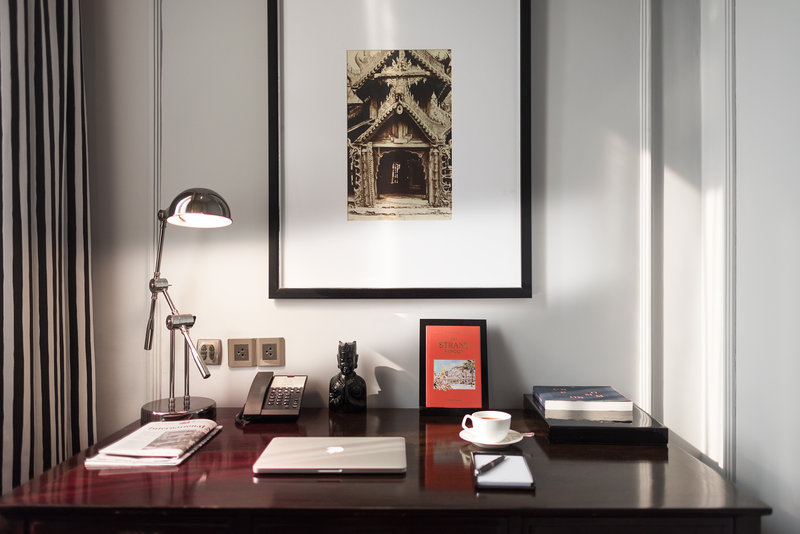 Renovations commence 1st May 2016 , hotel reopening November 2016. The Strand hotel is Yangon’s oldest hotel, built in 1901 by the Sarkies brothers, and is regarded as the Grand dame of Yangon. The Strand hotel is built in a classic colonial style, with a colonnaded lobby and marble floors, original teak staircase and hand crafted lacquerware ceiling fans. The Strand is located on Strand Road, close to the Yangon River in the main commercial and diplomatic district. It is a 45-minute drive from Yangon International Airport and within easy reach of the city’s main attractions. A guided walk around the British Colonial heritage buildings, Sule Pagoda, City Hall, Bogyoke Market and the Botahtaung Pagoda are all within easy reach of the hotel. 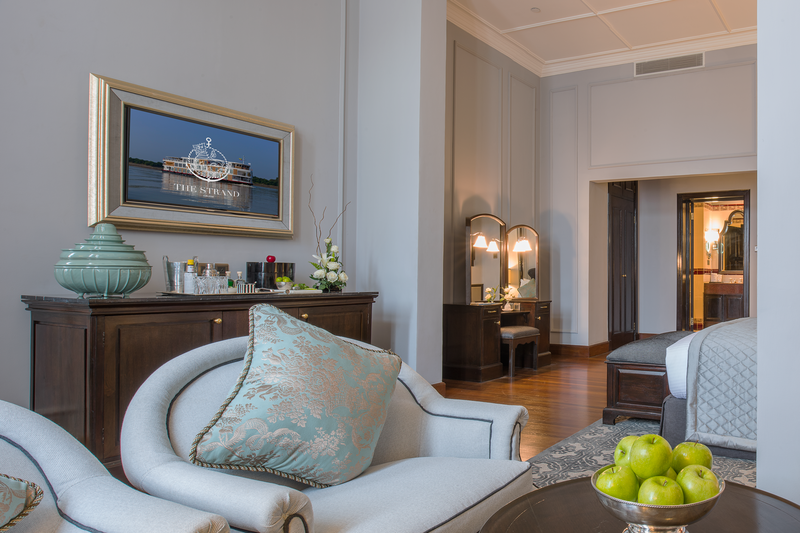 The Strand hotel comprises 31 suites, which includes 6 Superior Suites, 21 Deluxe Suites, 3 Executive Suites and The Strand Suite. All suites are elegantly furnished with high ceilings, teakwood floors, a king-size bed or twin bed sleeping arrangement, a separate sitting area, a spacious bathroom and are serviced by a team of butlers, 24 hours a day. The Strand Café provides breakfast, as well as lunch which focuses on typical Myanmar cuisine and Western light meals, as well as offering the now famous Strand high tea. The newly renovated Strand restaurant will offer a European menu, focusing on fine dining and a gastronomic experience with a comprehensive wine list and will open in the evenings only. 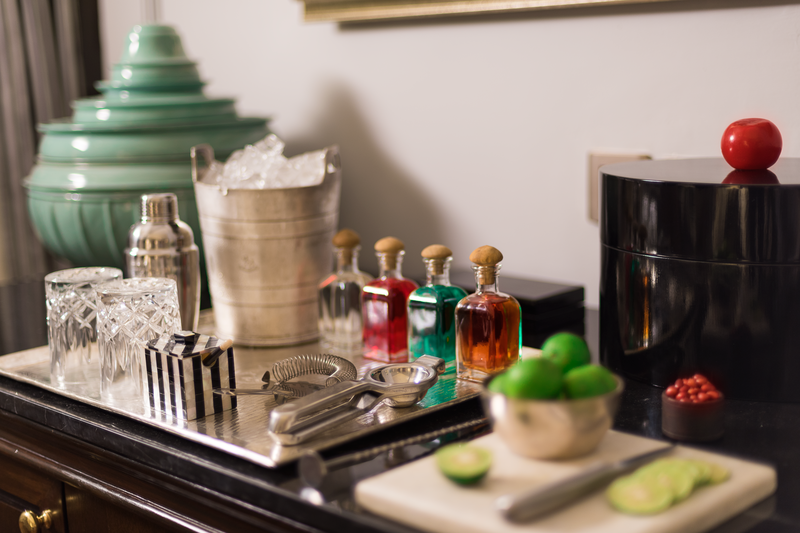 Sarkies bar, the famous watering hole at the Strand is open from 10am until 11pm,and will offer the classic cocktails, local spirits and beers as well as a full range of beverages. Enjoy a relaxed after dinner drink or an exotic cocktail in the bar, or enjoy an evening of music showcasing some of Yangon’s newest talent. 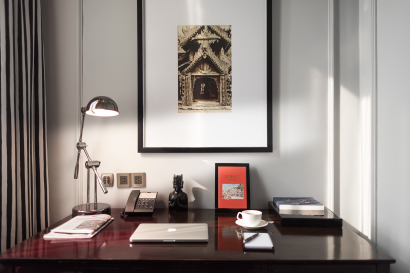 The atmosphere is both intimate and vibrant, and a welcome respite from the bustle of Yangon for the weary traveller.